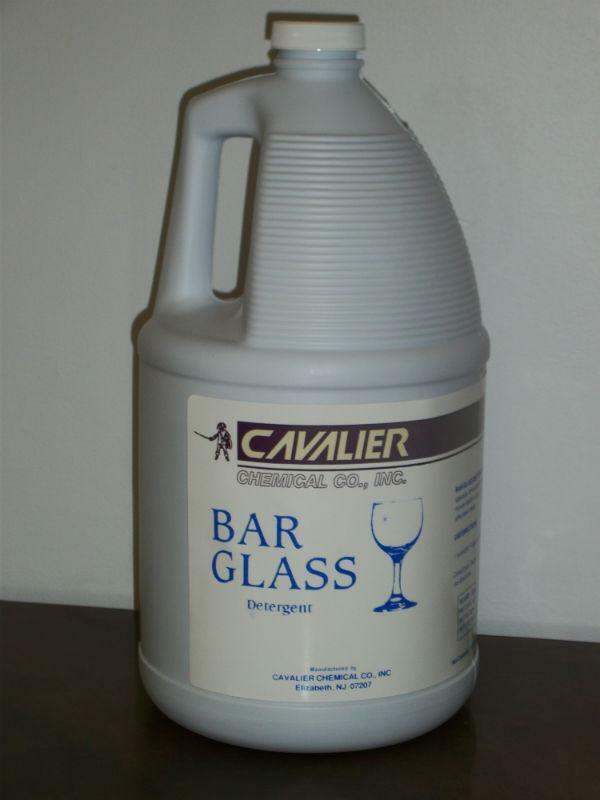 Bar glass wash, low sudsing detergent for use in sink with electric brush, 1 gallon, also available in cases of 4 for $75.00. CANNOT BE SHIPPED. Must be picked up in store.